This year, horses won't only be running the track at Churchill Downs - they'll be grazing the sidewalks and streets of Louisville Metro. It's Gallopalooza: Louisville's Sidewalk Derby. This summer-long spectacle will celebrate our city's most popular claim to fame with artistic flair and fun. 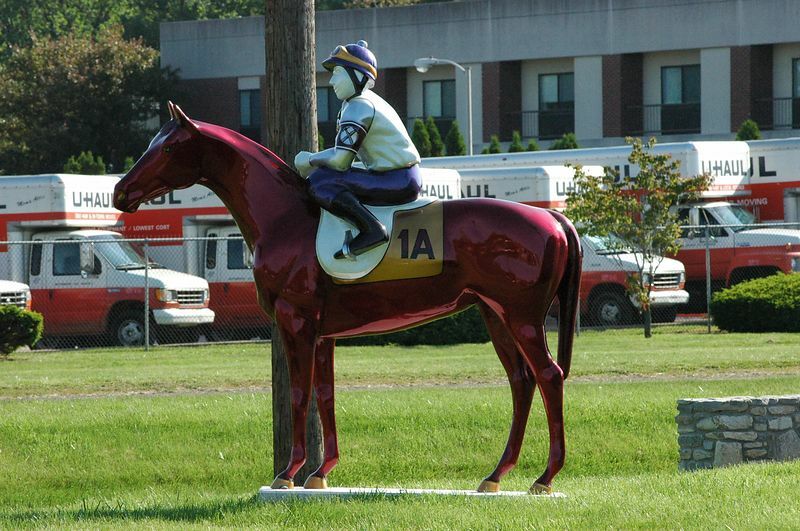 Picture more than 200 magnificent, life-size horses, crafted from fiberglass and then painted, sculpted, or otherwise recreated by regional professional and amateur artists and graphic designers. Past Kentucky Derby winners (plus the 2004 winner) will be featured, along with Pegasus horses and other horses of note.